The USA are the clear favourites in the Ryder Cup odds 2018 at 4/5, with Europe 5/4 to triumph on home soil and the uncommon draw priced at 12/1. With 28 points available, 14.5 points is the critical total for either team to be successful. As a result, with only eight points up for grabs across the first of the three days of competition, the Ryder Cup can’t be won in this time. However, should a team make heavy weather of the opening fourballs and foursomes, they could be well adrift heading into day two. It may come across as an obvious statement to identify that winning the first match of the eight scheduled for day one is significant to winning the Ryder Cup. However, with 27 more points to be competed for, there is plenty of opportunity for the first-match losing team to recover from their early setback. Yet, in the 21 Ryder Cup renewals to take place since 1975, 15 have been won by the team to take the whole one point from the opening match. The USA are attempting to win the Ryder Cup in Europe for the first time in six attempts and just the fourth time in 43 years. In each of their previous three successes in 1975, 1981 and 1993, they began day one with a win in the first match. It’s 7/5 in the Ryder Cup odds that the USA win the day one fourballs. 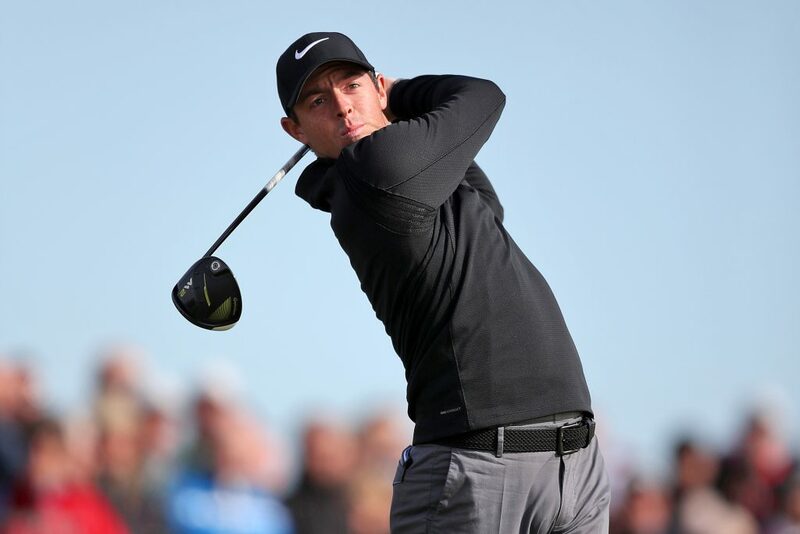 Northern Ireland’s Rory McIlroy will be a key player for team Europe. No pressure then for US pairing Brooks Koepka and Tony Finau, who have been selected by team captain Jim Furyk to be first on the tee in the day one fourballs against European duo Justin Rose and John Rahm. Portentously, given what we know about the first match-up’s power over the destination of the trophy, Rose and Rahm are EVS favourites to win it, with the draw priced up at 9/2 and the American pairing 11/8 underdogs. Another reason why the USA may need to fly out of the blocks in the morning fourballs is because the afternoon session brings the foursomes, and traditionally this is a format in which they’ve struggled. In the last four Ryder Cups held in Europe, the home side have dominated in the foursomes, winning 21 more holes than the USA and registering nine more team points, and Le Golf National experience sits heavily in favour of Europe too, meaning Thomas Bjorn’s men should have the edge in this format this year in terms of course management. The 12 members of team Europe have played a combined 233 career tournament rounds at the French location, in comparison to just eight in the USA ranks. One way to capitalise upon this from a betting perspective is in the Ryder Cup #YourOdds. 19/4 is the price on USA winning the day one fourballs and Europe gaining the most points in the foursomes.